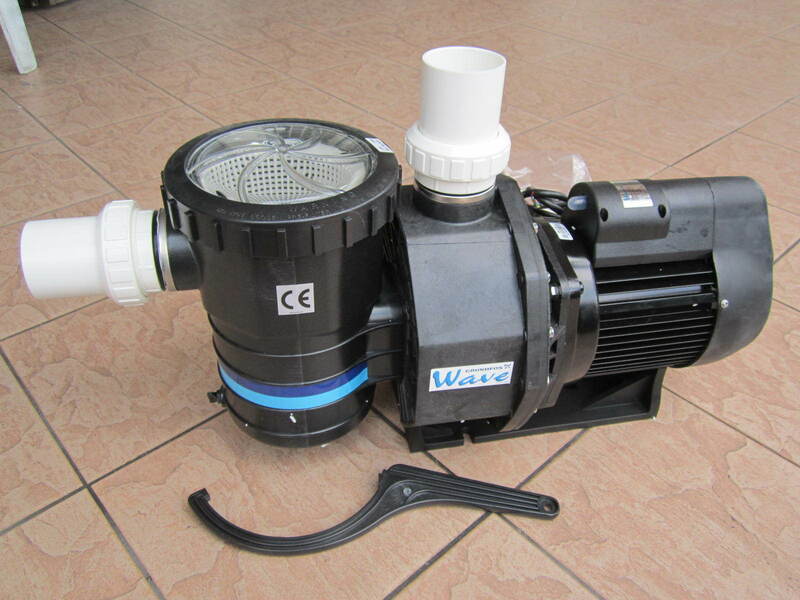 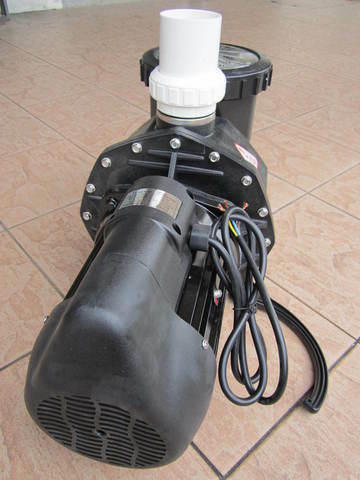 Grundfos Wave 2.0HP Centrifugal Swimming Pool Pumps.. 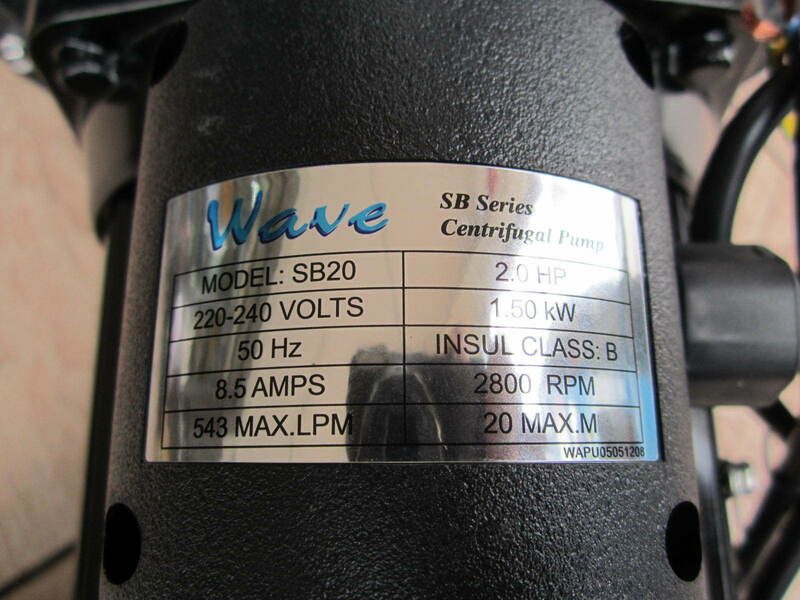 Wave SB Series Centrifugal Pump is engineered to deliver optimum performance to both high and medium head installations in large-sized swimming pool and commercial spas. 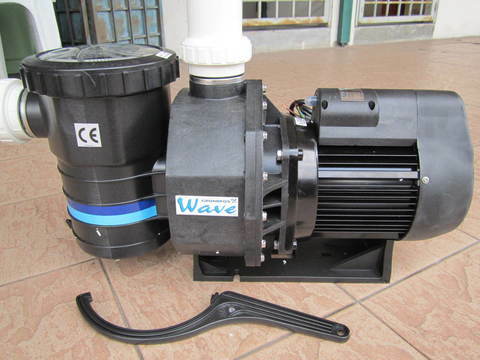 This high flow pump is designed to exceed customers’ requirements. 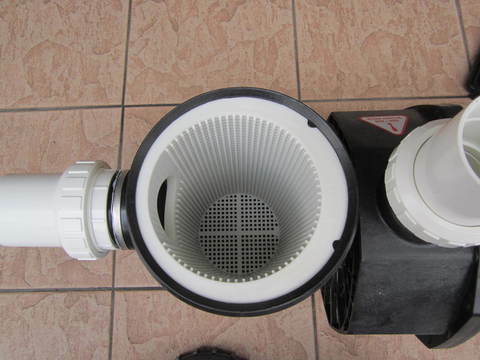 .Corrosion protected shell to prevent water from directly contacting with motor. 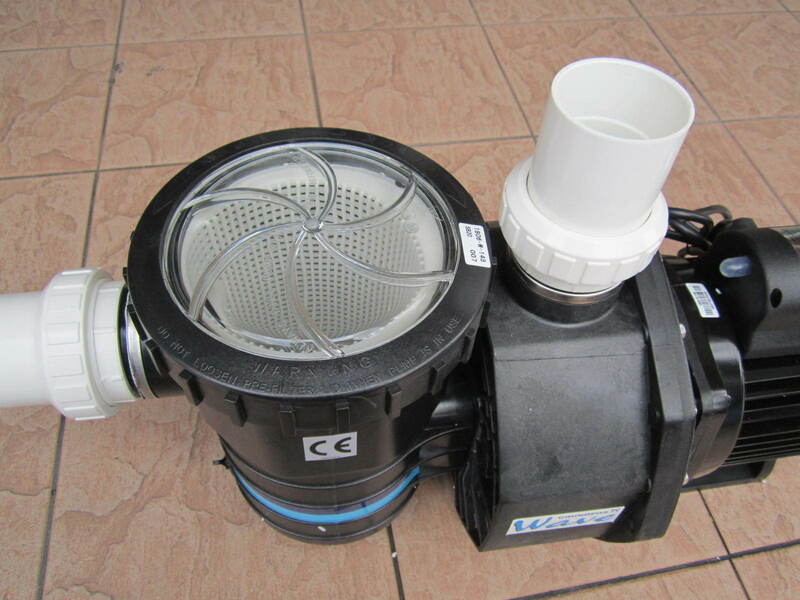 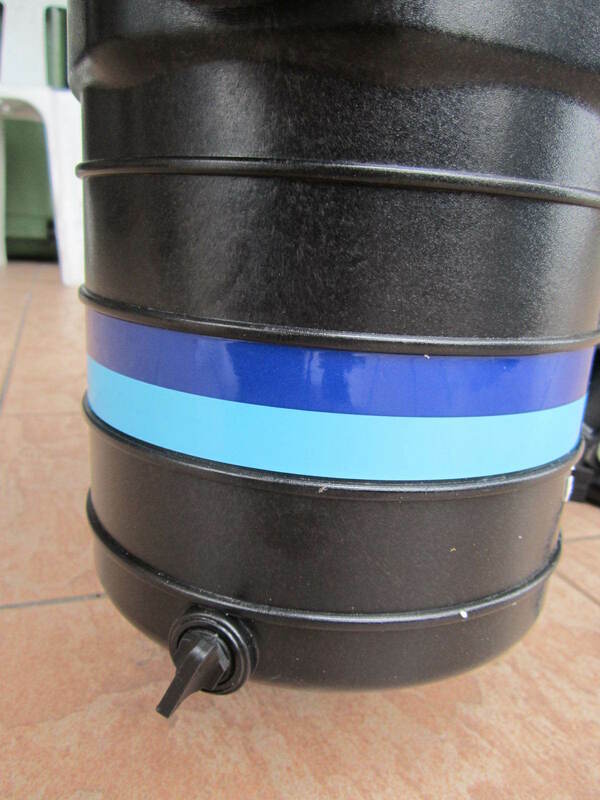 .Easy to assemble pump basket. .Pump basket size allows twice as much normal dirt load before cleaning. .High performance to ensure maximum turnover rate of water. 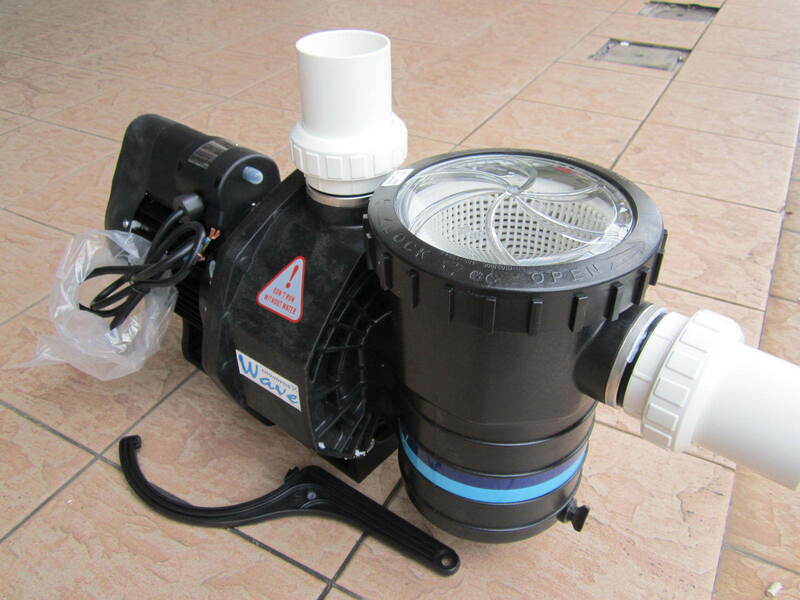 .Improved suction characteristic to ensure maximum efficiency from automatic sweeper. .Lid designed to eliminate suction leaks and to allow positive checking of lid seal under load. 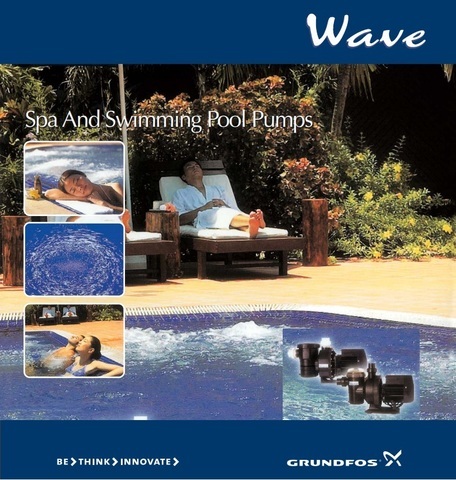 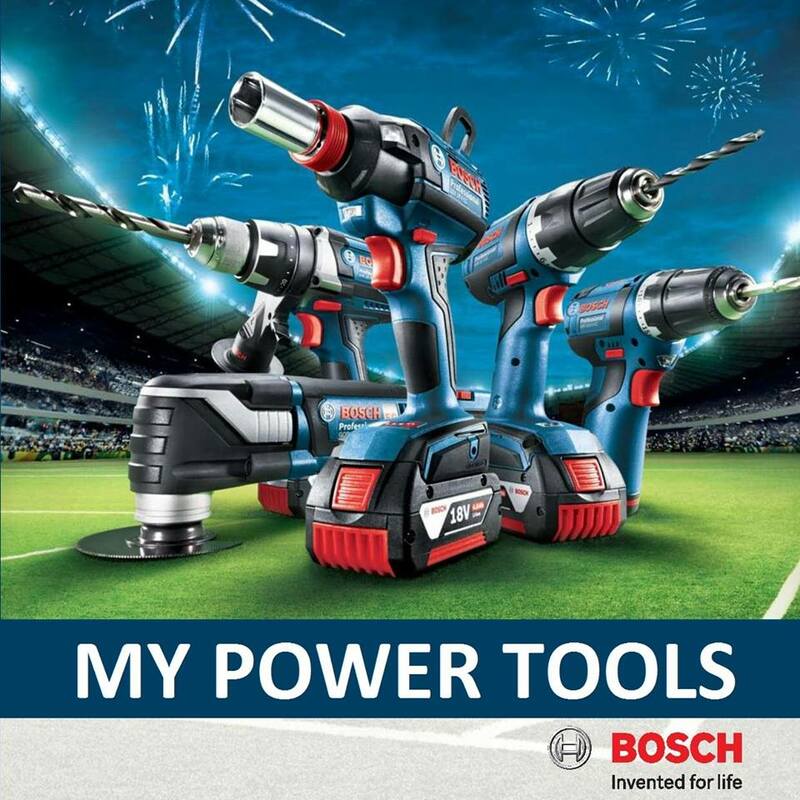 PRICE RM1,999.00..(Grundfos be think innovate)..